A berdeen can look back on a long and interesting history, especially from 1124 when, as a growing centre of trade and commerce, it became a Royal burgh and therefore won special distinction with other principal burghs in Scotland. Much of that history stems from the actions of its early Burgesses, those responsible citizens who, appointed as freemen, were charged with guarding the burgh’s laws and customs as well as the burgh itself. Their loyalty to King and community brought its own rewards by way of trading privileges as well as the general esteem in which they were held. The role played by Burgesses through the years helped lead the burgh to a more organised and, later, democratic system of local government whereby in time a broad band of citizens could claim the right to vote or, indeed, to stand for the local Council. Under a charter granted by King Alexander II, who reigned from 1214 to 1249, merchant Burgesses were given the sole right to form a Guild, and this body exercised considerable power in the composition of the local Council. That Guild, now no longer confined to merchant members, remained an integral part of the Council for than 700 years and played a considerable role in the growth and development of Aberdeen, but the role of Burgesses of Guild today is very different from that of their predecessors. While it is essential we retain and nurture the traditions of the organisation, I feel that the time has come for that new role to be more clearly defined so that the huge wealth of talent and experience in our ranks can be put to better use in this modern era. 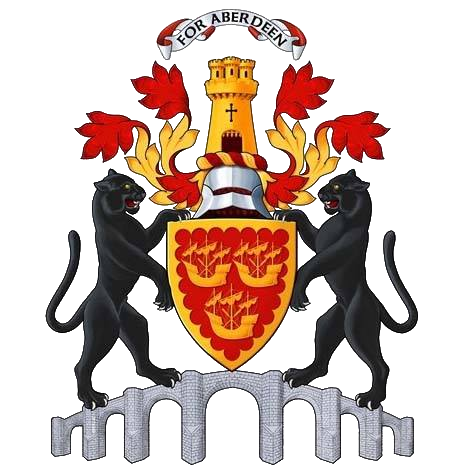 It takes only a brief glance at the long list of names, professions and businesses and therefore interests, experience and expertise within the present membership of our Guildry to see the potential in such a body acting as ambassadors, collectively and individually, in taking every opportunity to further the promotion of the City of Aberdeen.